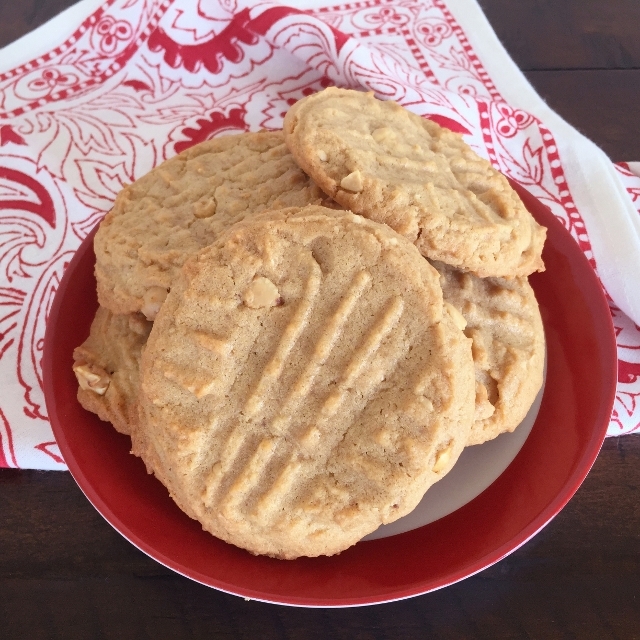 Double Peanut Butter Cookies - Recipe! - Live. Love. Laugh. Food. 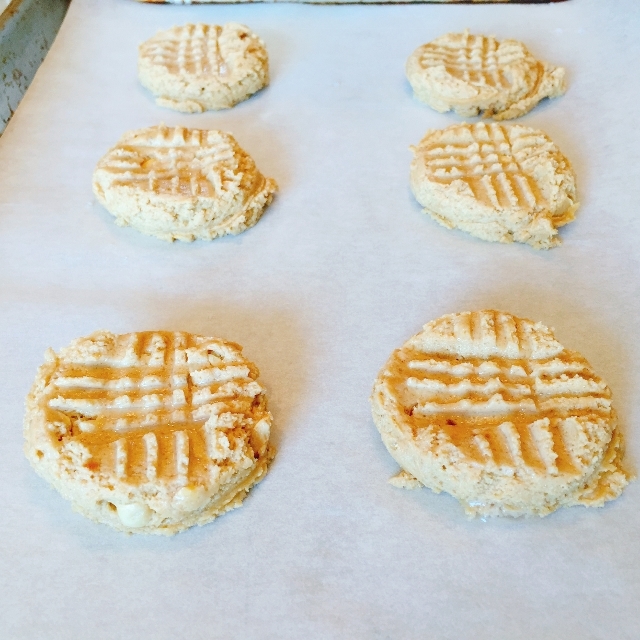 Double Peanut Butter Cookies – Recipe! 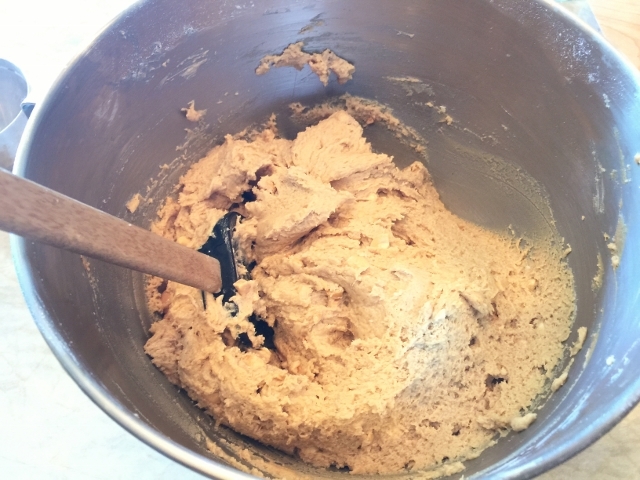 I was raised making peanut butter cookies because when we were younger, my brother wouldn’t eat anything, but peanut butter. 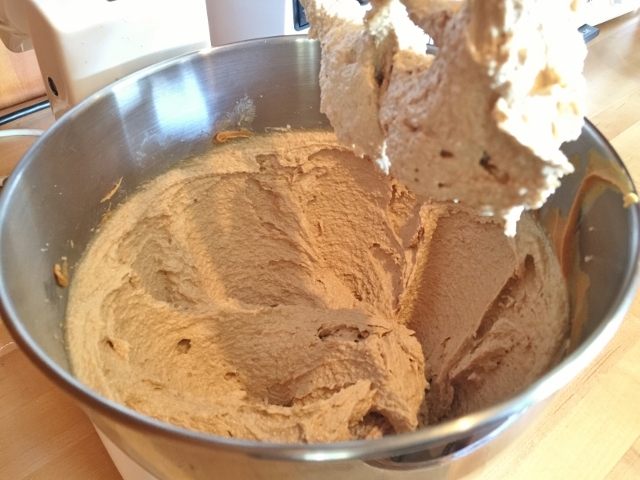 I love peanut butter too and especially in a great cookie, made the old fashioned way. 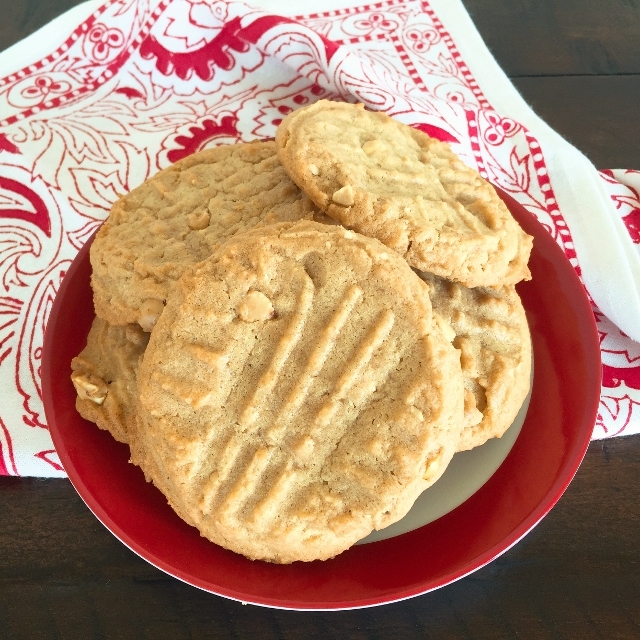 In this recipe, I keep my peanut butter cookies pretty traditional, except over the years I have added crushed roasted peanuts to the batter, to add a little more crunch. 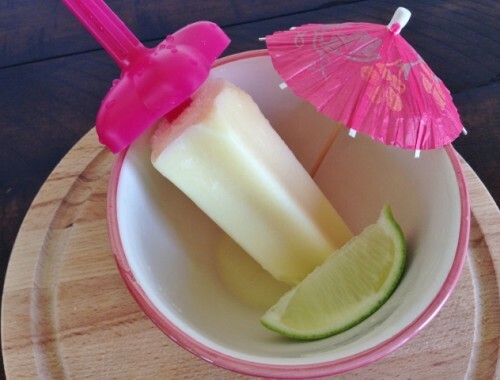 I think you will love this recipe and it will definitely take you back to those younger years, when you couldn’t wait for dessert. Also, these cookies are great to take to the beach or park for a picnic because they can hold up in the heat during the summer months. 1. Preheat the oven to 350 degrees. 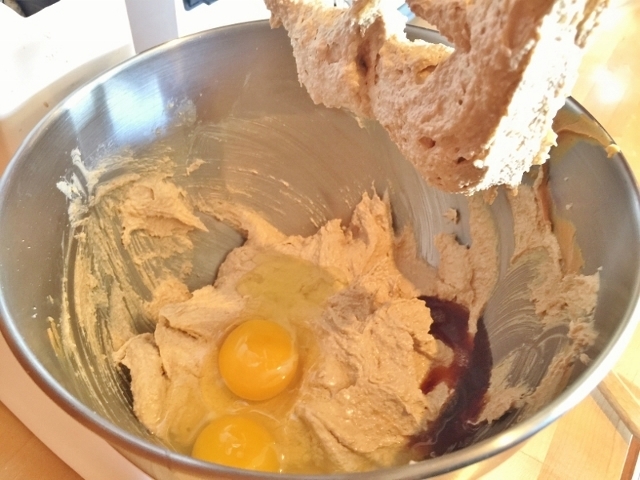 In a stand mixer or large bowl, beat on high the butter and sugars, about 4 minutes. 2. Then, add the peanut butter and beat on high for 2 minutes until incorporated. Next, add the eggs and vanilla and beat on high again for 2 minutes or until light and fluffy. 3. Then, add all the dry ingredients, except the peanuts and beat on low for 1 minute. 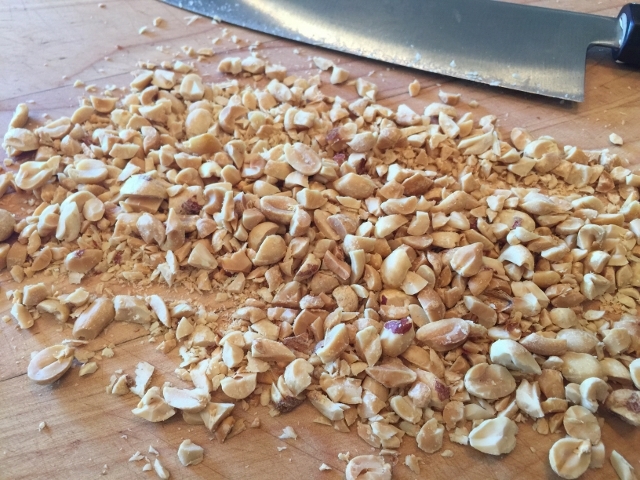 Chop the peanuts and then add to the dough. 4. 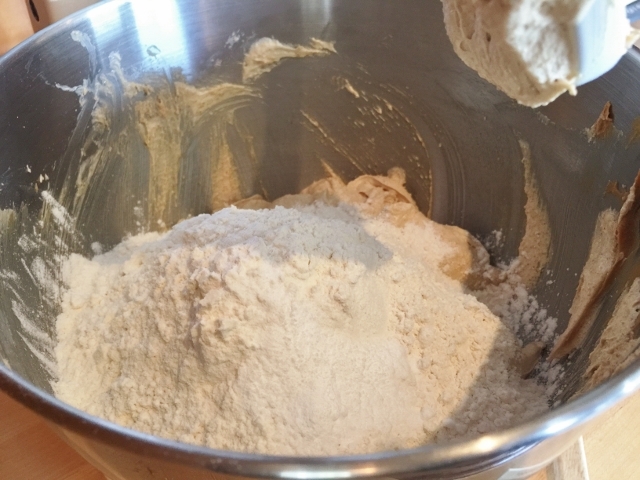 Remove the bowl from the stand and mix the dough by hand to make sure all the ingredients are incorporated. 5. Scoop the dough out onto a parchment lined cookie sheet and using a fork, make a criss cross pattern on top of each cookie. 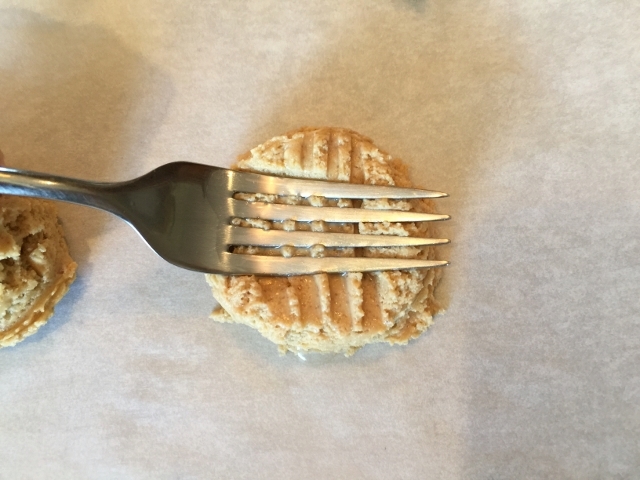 Dip the fork into water in between cookies. 6. 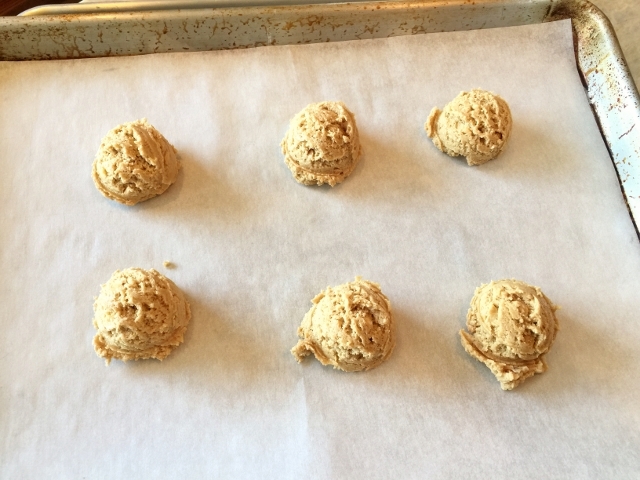 Bake the cookies for 10-12 minutes or until the edges are slightly golden brown. 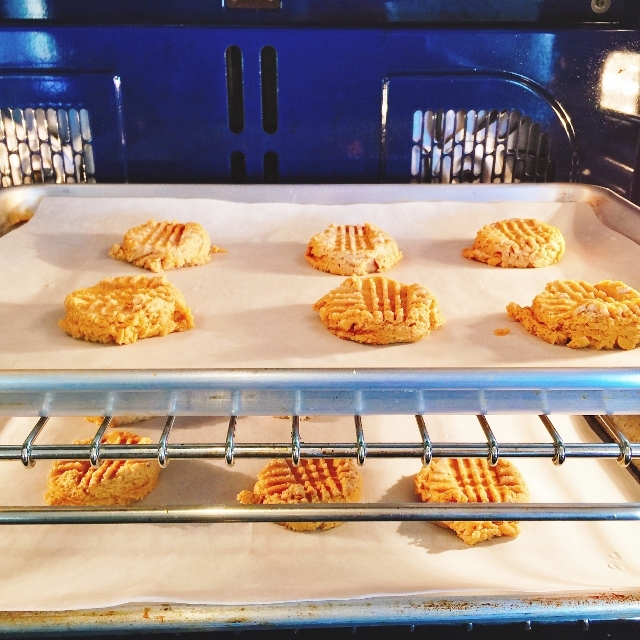 Remove the cookies from the oven and let cool on the cookie sheet for 10 minutes. 7. Serve the cookies on plates with your favorite beverage or ice cream. Enjoy!